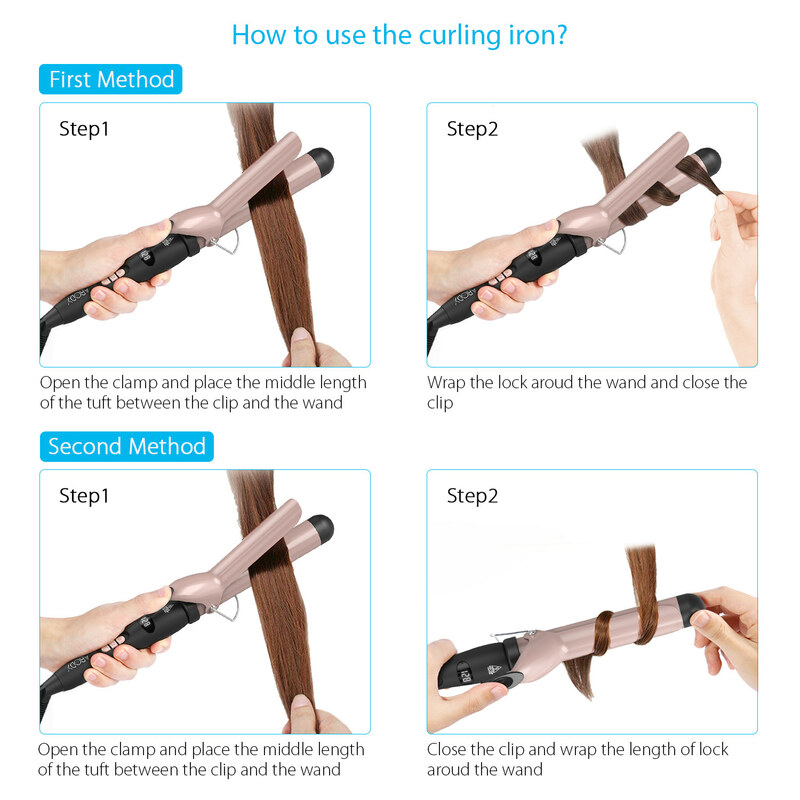 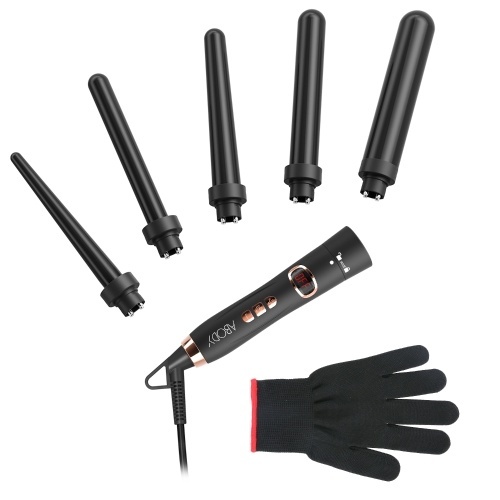 1.25-inch Curling Iron designed to create natural beautiful soft curls for both long and medium-length hair. With ceramic coating barrel delivery even heat while releasing millions of negative ions can reduce static and moisturize, leave your big beautiful curls silky with a luminous luster. 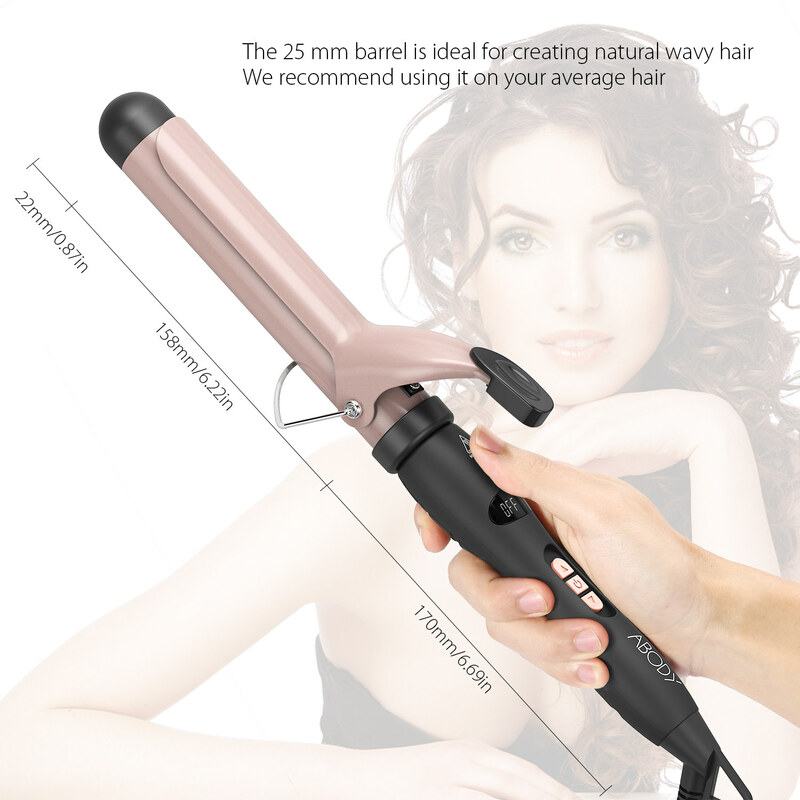 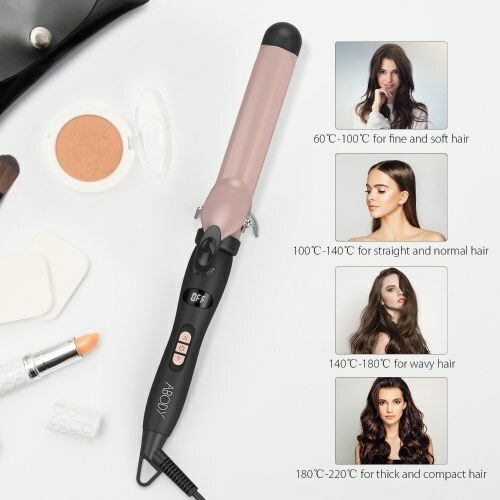 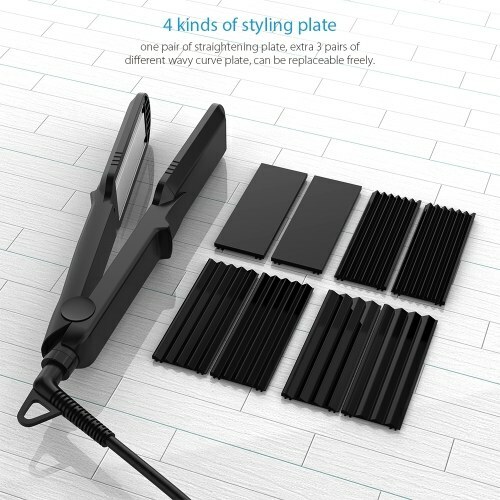 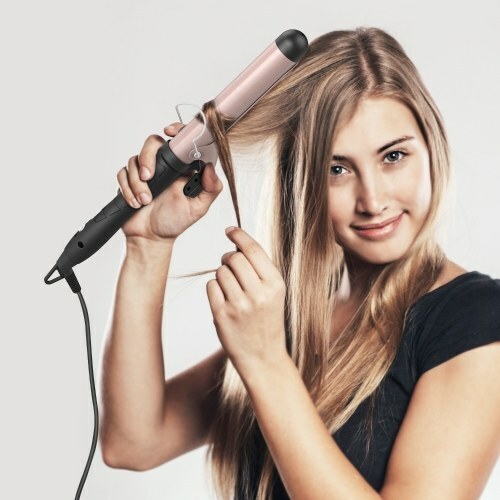 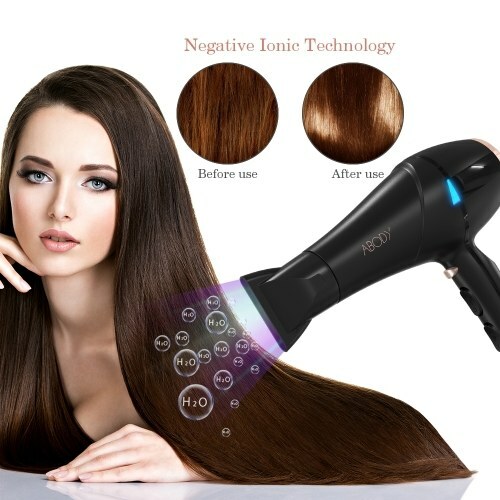 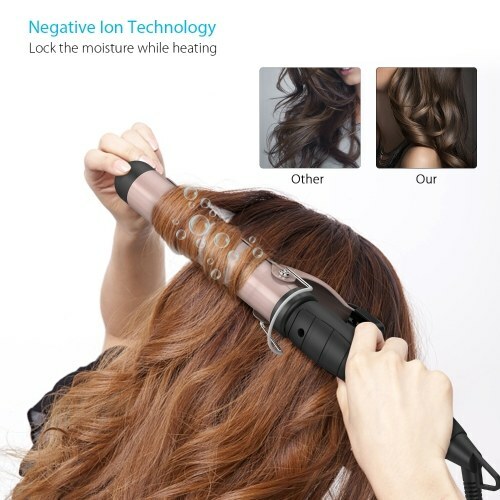 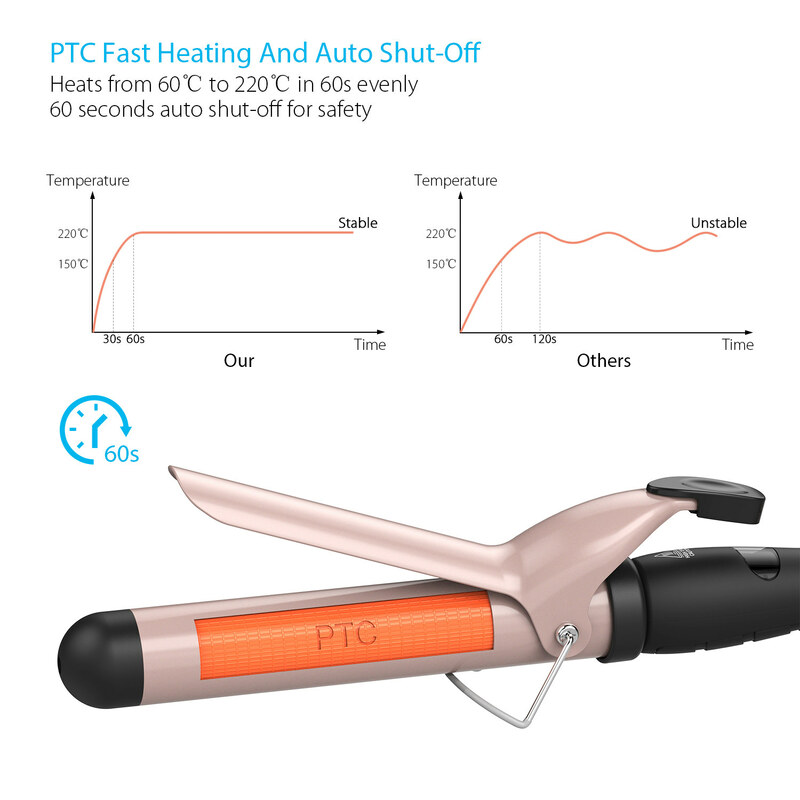 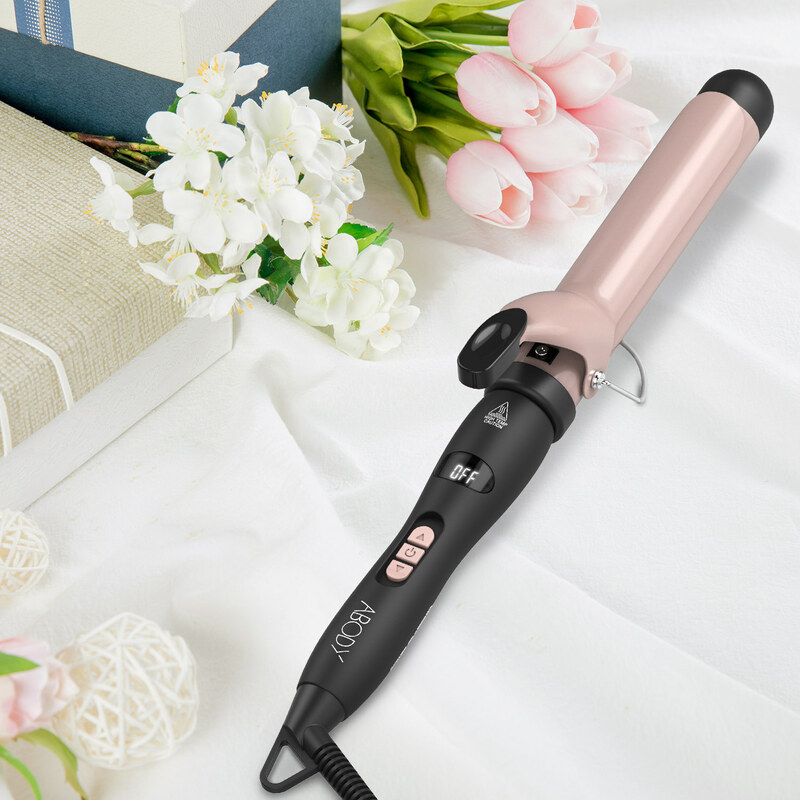 Heats up to 430 ℉ in only 60 seconds for fast curling; Seamlessly adjust the temperature from 140℉ to 430℉ to suit fine, normal, and even thick hair. 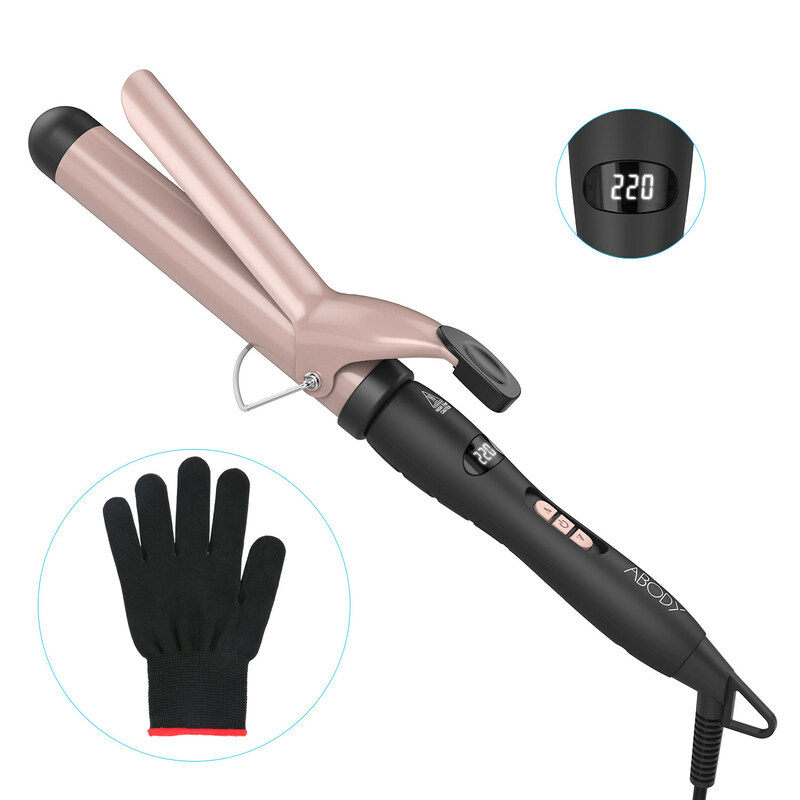 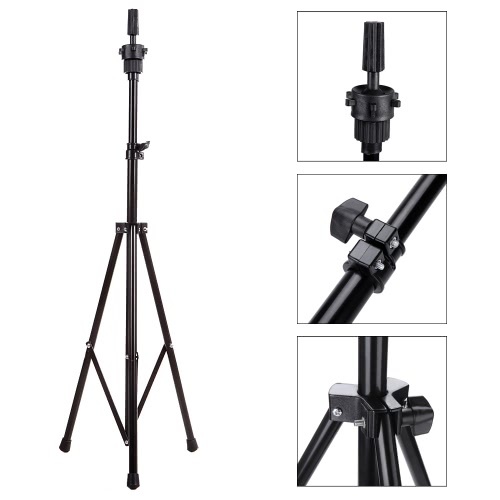 Ergonomic design nonslip grip handle, 360°no-tangle swivel cord, special groove design of the button, and dual voltage, all for your safety and convenience when styling. 60 mins auto shut-off, heat resistant glove, Extra-long cool tip and safety stand all for safe operation. 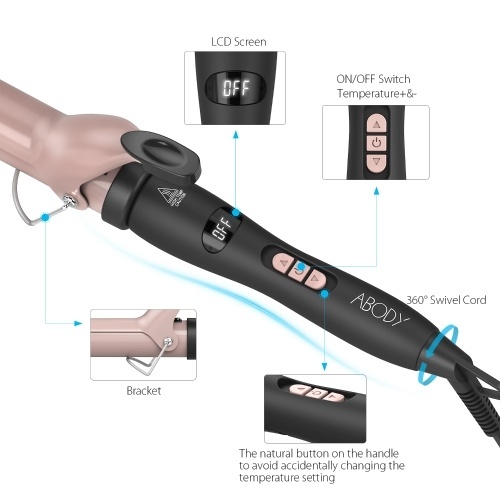 1 YEAR WARRANTY ON Abody Hair Curling Irons.